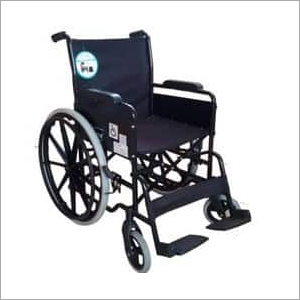 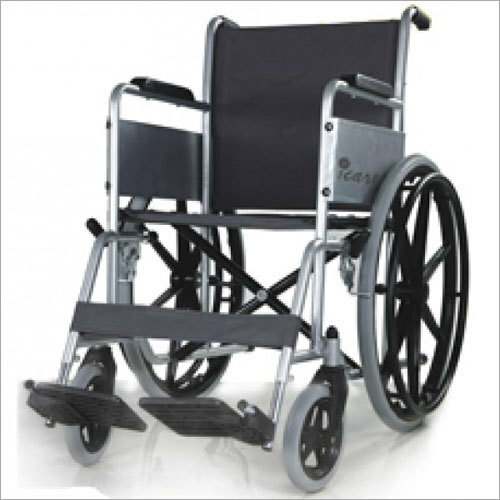 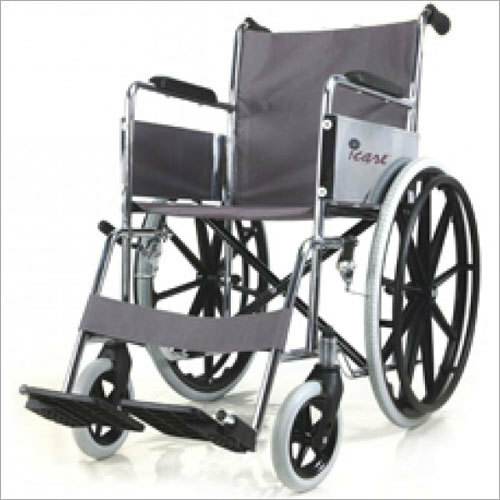 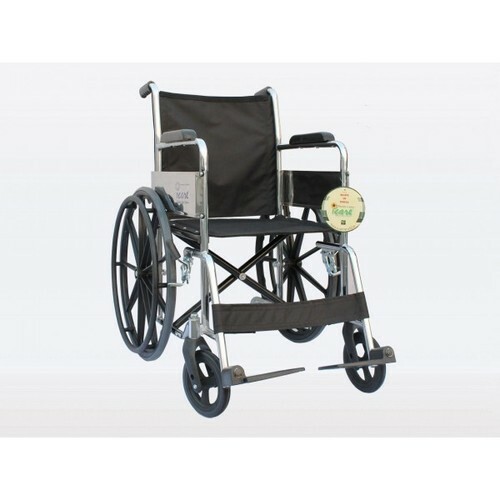 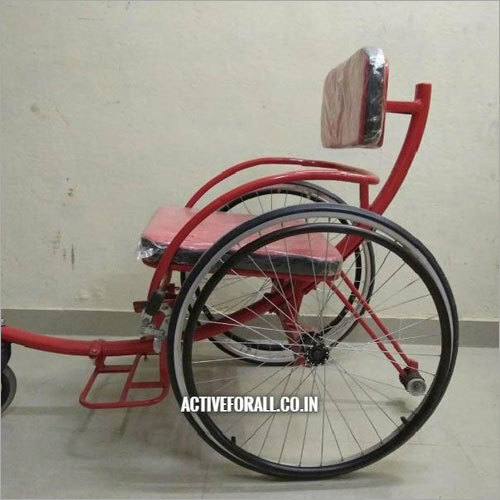 With an aim of being best in market, we are engaged in manufacturing and supplying quality endorsed Commode Wheel Chair to our prestigious clients. It is used by handicapped people to travel conveniently anywhere. 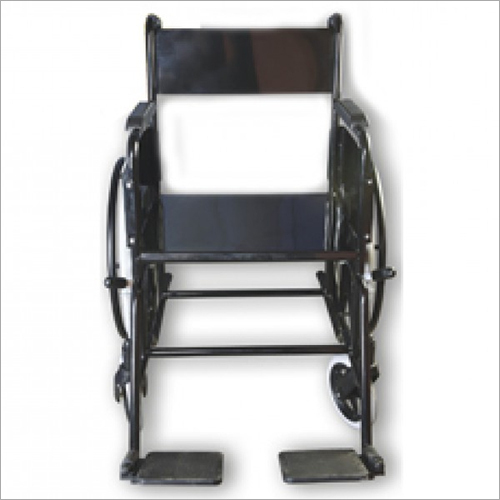 This chair has been designed with superior quality raw materials with aid of sophisticated technology. 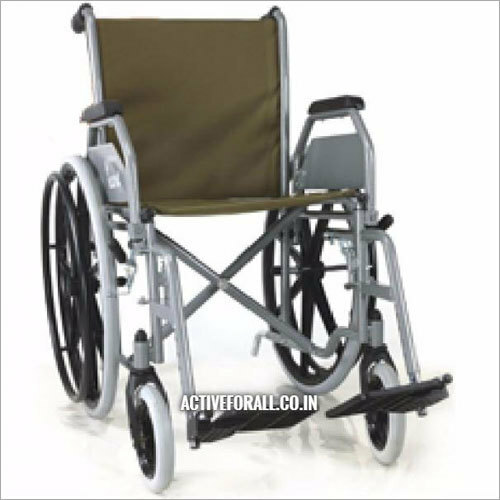 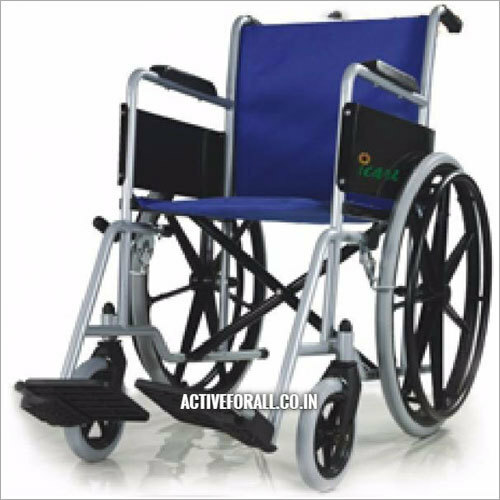 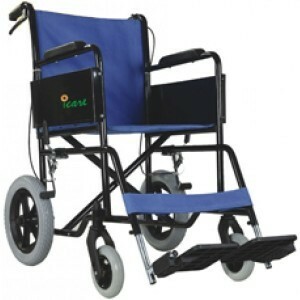 It is specifically designed with leg rest features to provide full comfort to its users. 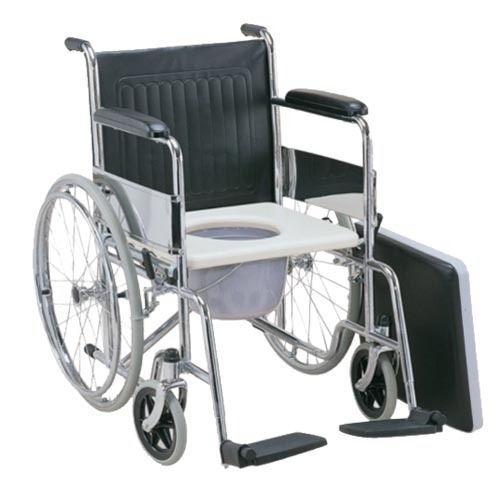 Apart from this, Commode Wheel Chair is available in different technical specifications as per demands of customers. 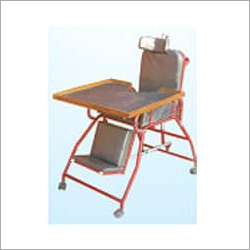 It is tested on various parameters before dispatching to ensure delivery of zero-defect product.